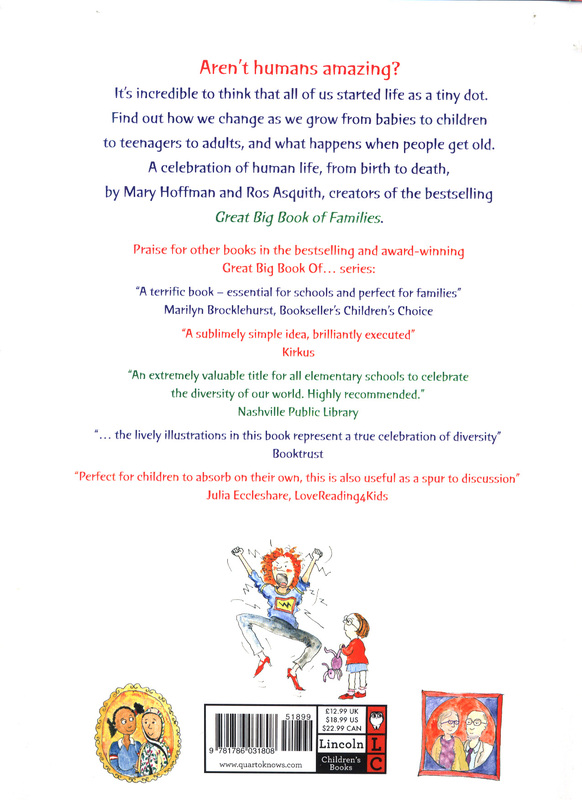 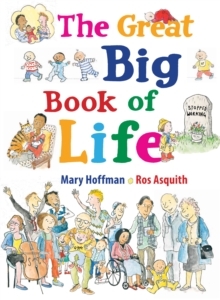 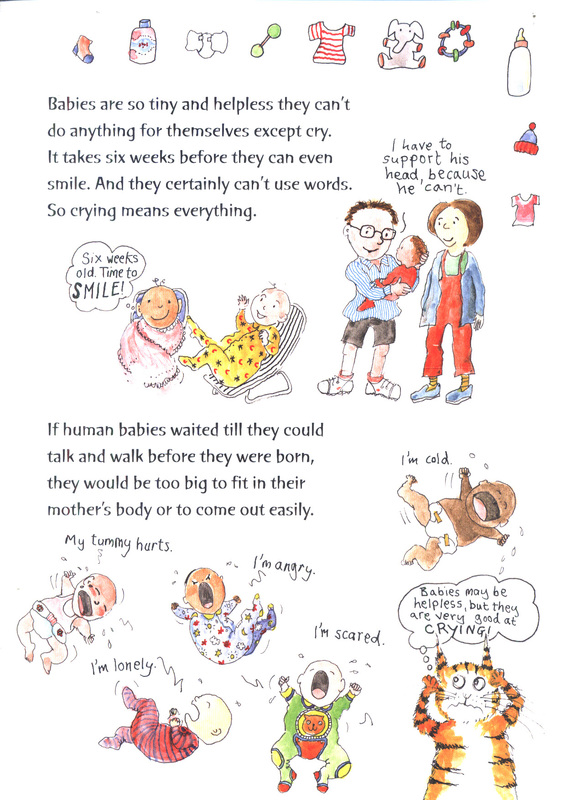 A glorious, diverse celebration of human life, from birth to death, by Mary Hoffman and Ros Asquith. 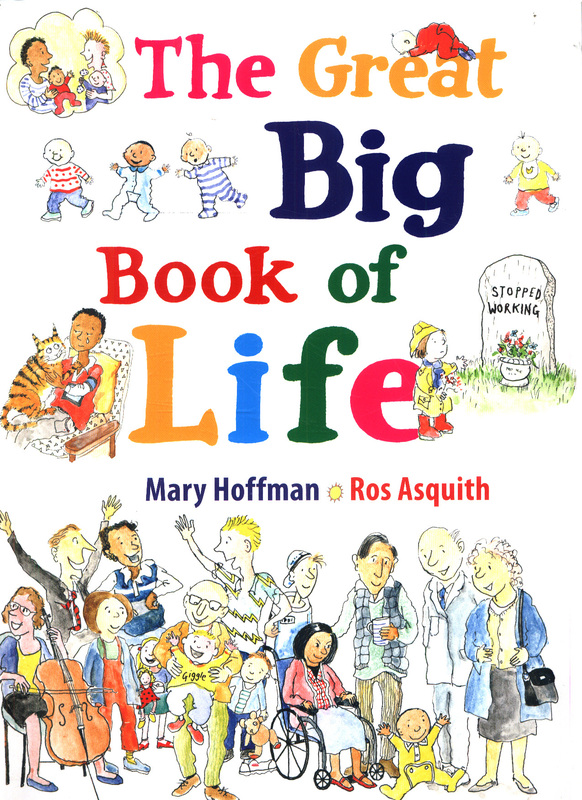 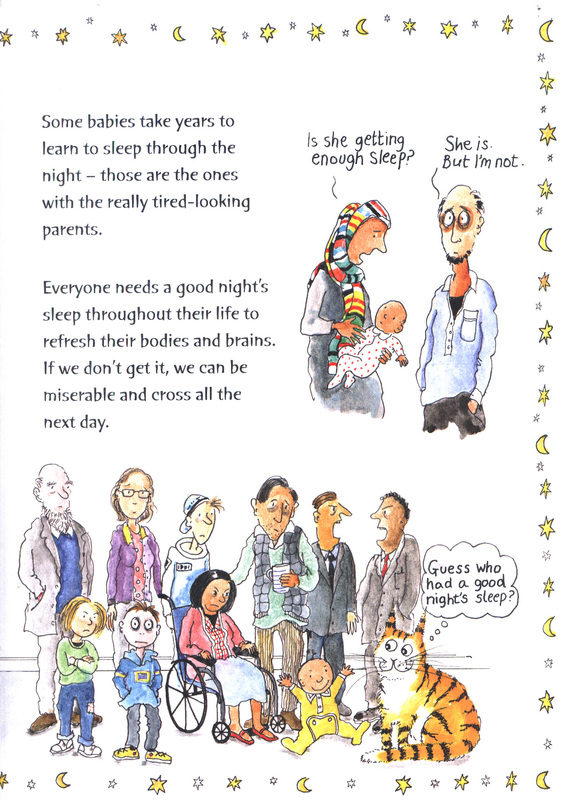 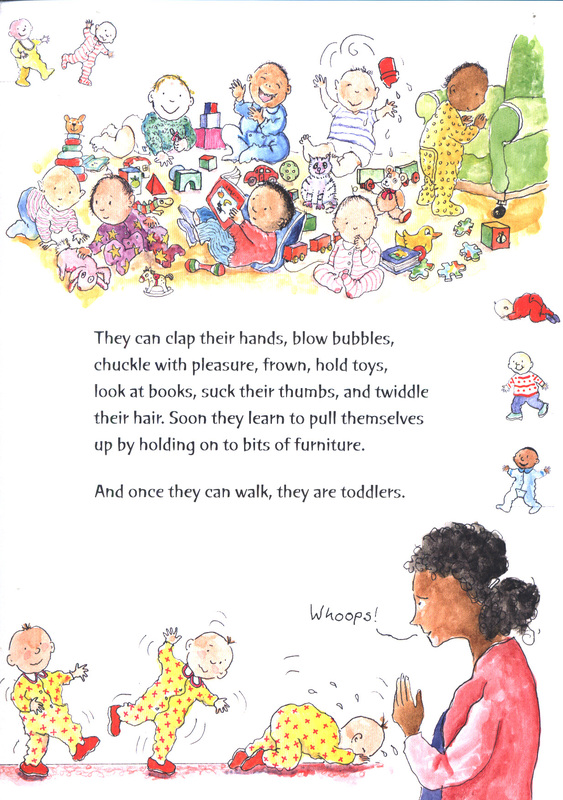 The sixth title in the Great Big Book series explores every stage of human life. 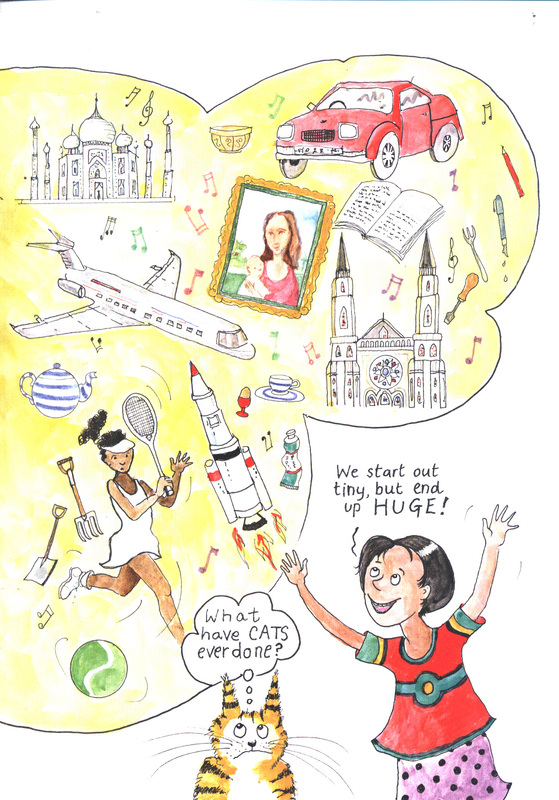 From birth to starting nursery, being a teenager to becoming an adult, from work to relationships, homes and jobs, to aging illness and death. 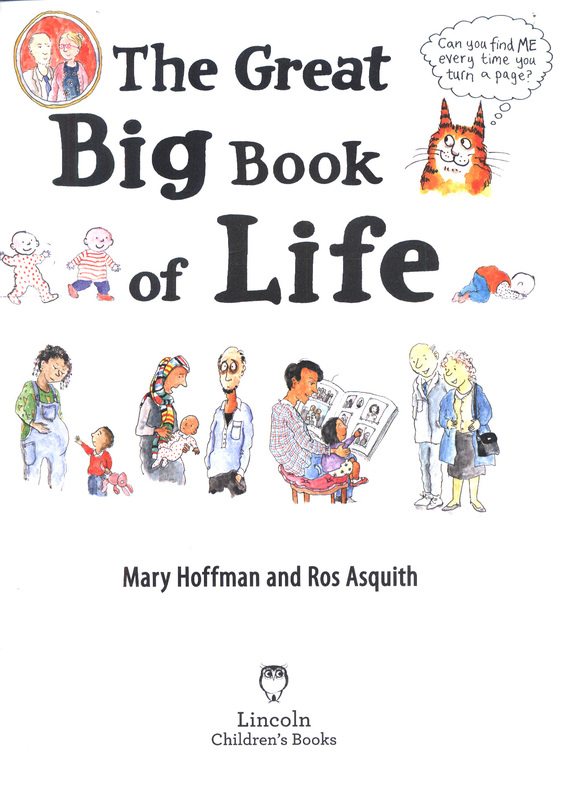 A universal but challenging topic is dealt with Mary Hoffman and Ros Asquith's trademark sensitivity and humour and inclusivity.